The two union leaders representing the City of Toronto's inside and outside workers say they have withdrawn dozens of items from their list of demands to the city to achieve a collective agreement and avoid any service disruption. 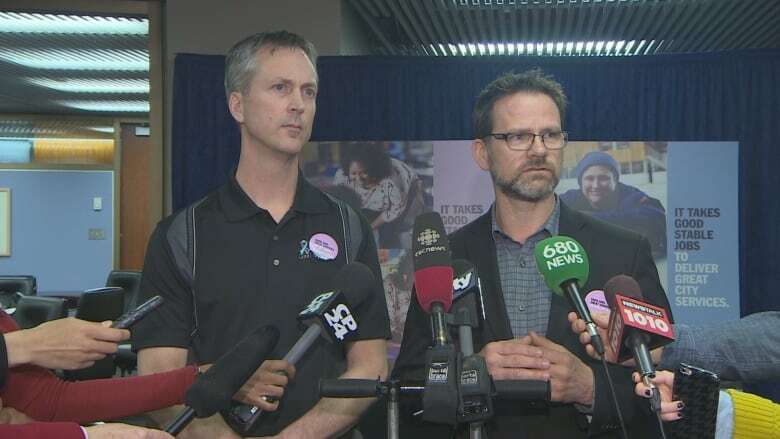 The two union leaders representing the City of Toronto's inside and outside employees say they have withdrawn dozens of items from their list of demands to achieve a collective agreement and avoid any service disruption. CUPE Local 416 leader Matt Alloway and CUPE Local 79 president Tim Maguire announced Wednesday afternoon at city hall they submitted similar proposals to the city on Wednesday morning. "We've proposed a framework of a settlement and it's a way forward, because we've withdrawn dozens of proposals. We're asking the city to withdraw concessions on the other side, meet us halfway." said Maguire. Alloway revealed little about the size of the wage increase the union is demanding. "I can't give you a number, but it is in keeping with other agreed upon settlements with other city workers," he said. This announcement comes as the strike deadlines loom for both locals. At 12:01 a.m. Friday, outside workers represented by CUPE Local 416 will be in a legal strike position and inside workers at CUPE Local 79 will be in the same position 24 hours later. Following the announcement by the two union leaders, Deputy Mayor Denzil Minnan-Wong told reporters the negotiation process is so fluid right now that it's "hard to anticipate where we are going to be on Friday." "I'd like to be able to announce on Friday that we have an agreement, and we're going to bargain hard until that time," said Minnan-Wong. 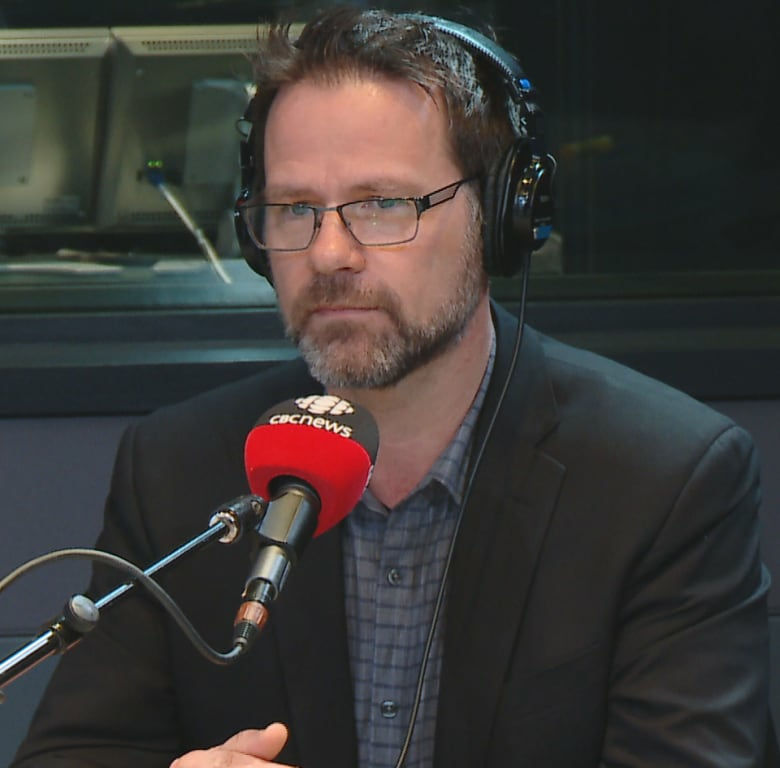 On Wednesday morning, CUPE Local 79 president Tim Maguire and Minnan-Wong spoke to CBC Radio's Metro Morning host Matt Galloway about the labour talks. 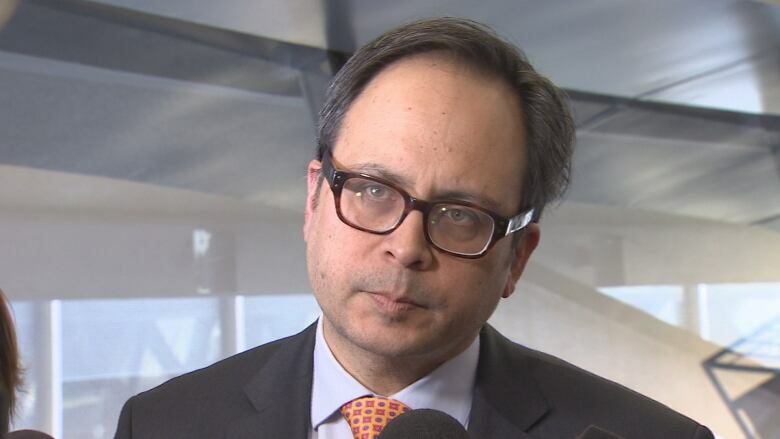 "Neither of us want a strike, neither of us want a labour disruption," said Minnan-Wong, who also serves as chair of the city's employee and labour relations committee. "At the end of the day, it hurts the city and it hurts everybody." However, Maguire made clear the city is asking for too much from its workers. "We're still far apart," he said. "Whatever the issues are, let's find solutions together rather than cuts." Maguire said it would be "a big mistake" if the city uses tactics to impose terms and conditions on city workers. He noted jobs are often part-time or full-time without assurances despite employees working plenty of hours. "If there's work that can be full-time, it should be full-time," Maguire said. Minnan-Wong admitted the city is looking for changes. "We have some financial pressures," he said. "Having a city job is a good job ... We offer such great jobs, those full-time positions aren't [often] available." The deputy mayor acknowledged the negotiations have reached an "urgent" stage in the process. "We have a financial reality that we have to address." Those affected include nurses, planners, clerks, cleaners, parks and recreation staff and child care workers. Deeper cuts to sick pay and benefits, compared to other city employee groups. Even less stability in shifts and hours of work. More members stuck in part-time jobs with little chance to move to full-time. More full-time jobs turned into part-time jobs, with fewer benefits. Waste collection east of Yonge Street.